Kanwar Dhillon was born in 15 March 1993. He is an Indian television actor. He is the son of film and television actor Deep Dhillon. Dhillon made his television debut with the negative role of Aditya "Addu" Bhatnagar in the second season of Colors TV show Na Bole Tum Na Maine Kuch Kaha. 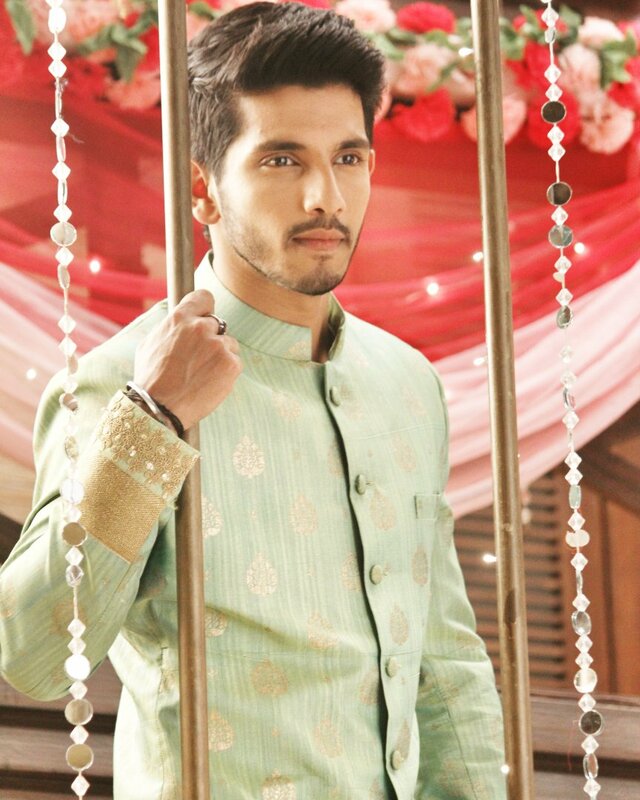 He has appeared in shows like Do Dil Ek Jaan on Life OK and The Buddy Project on Channel V India. He had also played the lead role of Bunty in Sony TV show Hum Hai Na, opposite Pratyusha Banerjee. He was last seen in the Life OK show Piya Rangrezz playing the Lead role of Arjun Singh.